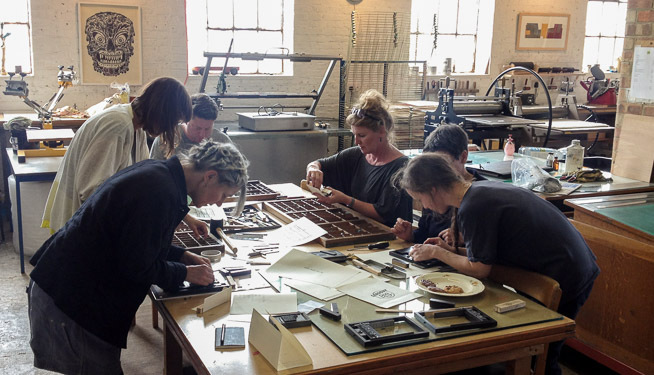 Hello Print Studio provides specialist printmaking facilities for artists and designers, including etching, screenprinting and relief printing. 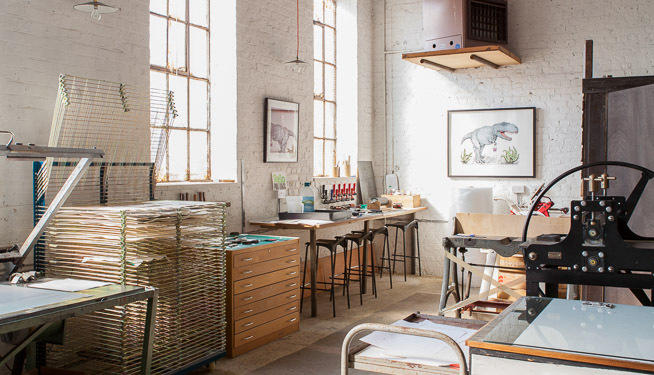 The studio is housed in the main space at Resort and is available for studio holders to use for free. 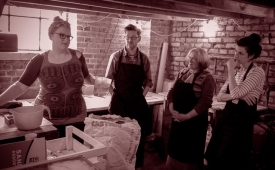 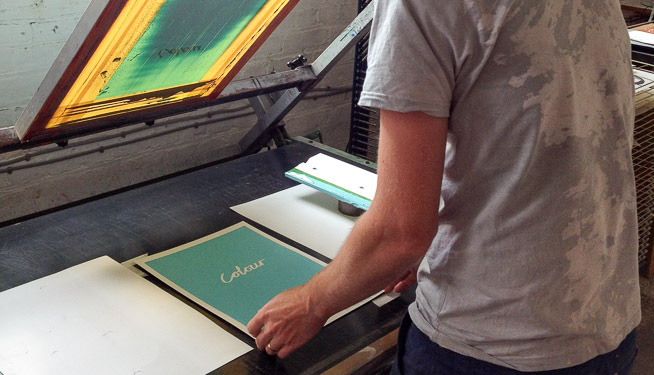 We offer printmaking workshops, one-to-one tuition and longer courses in techniques like hard and soft ground etching, photo silkscreen, T-shirt printing, linocut, woodcut and letterpress. 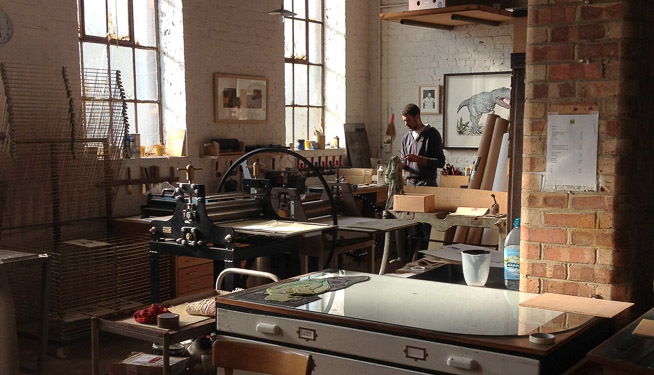 Hello Print Studio is available for the public to hire on Wednesdays.